It is in the moments between the distractions of life … there lies the beauty, the truth, the living. I have become very aware recently that it is time for me to focus on the good, and on my future. I have spent the last six years in a healing process regarding my marriage and divorce. I have made amazing progress. I know the healing and growth is ongoing. But, it is time to look forward. I’m tired of talking about the past. My kids still need to, to some extent. But, I can choose to not allow my focus be there. I am sure my blog will still include reflections on the past, but I don’t want that to be my focus. I have a new story to tell. A story of hope, and a future, and fulfillment. 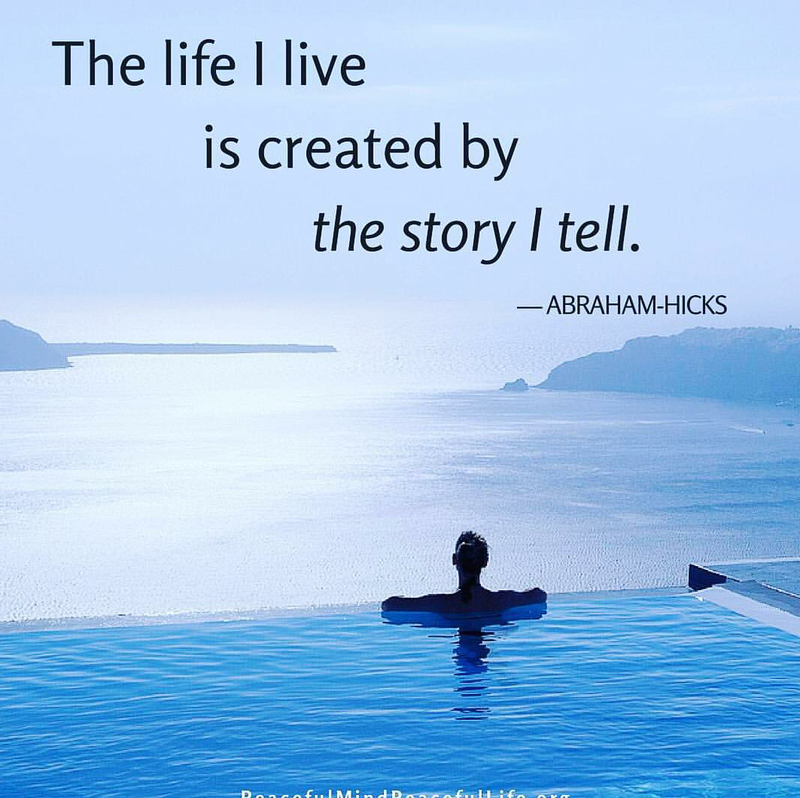 The story I tell shapes the life I live. It’s a good story. Yesterday I had a visit with a friend. This post is for her. I am amazed by my friend. She is fighting a battle that I can only imagine. I listen to her experiences and I am simultaneously devastated and overwhelmed with awe. All her life, my friend has been the strong one….always, in every situation. She has a gift of seeing things for what they are with stark clarity. She sees through all the BS most of us allow ourselves to be falsely soothed by. She cannot help herself but to the speak the truth and hold a magnifying glass to a situation that others try to sweep under the rug. And, as long as I have known her, I have admired and often been very grateful for this gift. My friend’s gift has been such a heavy burden for her to bear. Others often don’t want to know what she sees. And they certainly don’t want to have their own flaws pointed out. 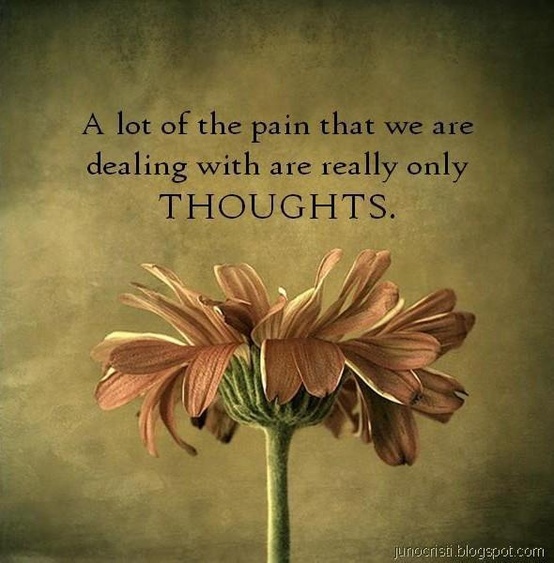 My friend has often experienced pain in living out this gift in the world. And now, my friend is not able to be the strong one. Yet, many in her life find it hard to think of her any other way. I have been guilty of this as well. I can’t even imagine the vulnerability she must be feeling in the midst of fighting this battle and coping with her current circumstances. But, I do know this: My friend’s gifts in this world continue to be desparately needed. My friend has inspired me for most of my life, and I know she will continue to do so for the rest of it. I have never known anyone who can bring such clarity while doing so with love and laughter. My conversations with her are always comforting, challenging, thought provoking, and healing. We almost always share tears and laughter within a short span of time that always leaves me feeling better. My friend, I see you. I appreciate you. I value you. I honor your worth. My life is infinitely better because you are in it. You have brought more into my life than I can find words to express. I have and will fail you in my areas of weakness. …and for that I am so deeply sorry. But, I will always do my best to be who you need me to be. Thank you for being my friend. I love you. I am with you. Fear. It always seems to pop up in my life when I am not prepared for it. At first, when it shows up, like an unwelcome house guest knocking at my door, I get irritated. But, I go to the door anyway to see what it wants. Well, to be truthful, sometimes I let the knocking go on for awhile, hoping it will go away. It never does. Fear is persistent. That’s because fear always shows up when it’s message is about something that matters. So eventually, I get tired of the knocking and go to the door. “Yes? What do you want?” I ask Fear. And Fear proceeds to tell me what matters. Fear reminds me that there is something important in my life that I need to deal with. I close the door and take a deep breath. I open the door cautiously, concerned that Fear is returning to give me more to think about. I am delighted to see Courage show up at my door! I swing the door wide open and let Courage in. And right behind Courage comes Faith and Joy, along for the ride. I got this. 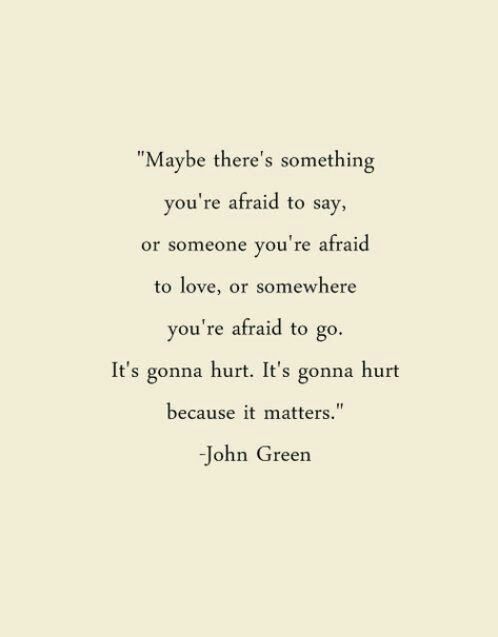 Even if it hurts, it’s because it matters. I have all I need. I got this. Yesterday was such an interesting day. I am continuing to battle waves of sadness about the end of my relationship. 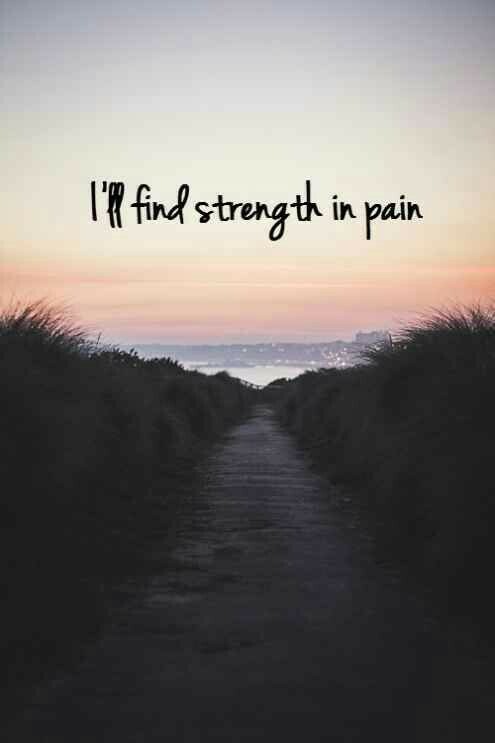 But, I am also getting stronger every day. I was also feeling deep concern about a friend yesterday who had something very big happening in her life. My thoughts were continously on her and many prayers were being offered for her. Then, in the midst of one huge wave of sadness and concern, I noticed a notification on my phone that I had been tagged in a post by a dear friend. When I read the post, I was in awe at the timing. Her unexpected tribute to me shocked me, but was just what my heart needed at just the right time. My friend has an amazing talent to use words to create such beauty and power and to move hearts. I am so incredibly honored and humbled by her words. And so incredibly grateful that she most likely listened to a nudging to write that just when it was most needed. That is divine love. It has helped me regain some perspective. I can let my thoughts get stuck in my old story that somehow I am not enough. That is why I have been reminding myself on this blog that I AM ENOUGH. To have someone else so eloquently and beautifully remind me of the gifts I bring to this world, reinforced that for me. It reminded me that I AM ENOUGH. Thank you, my dear friend. You bring divine light and love to my life, more than you know. So, today….there are more waves of sadness. And ongoing concern for my friend. But, I am breathing, and I am putting one foot in front of the other. I am approaching a corner, and who knows what is around the bend? I am believing for good things. And in the meantime, remembering to let my light shine in all the dark places, including the ones in my own heart. 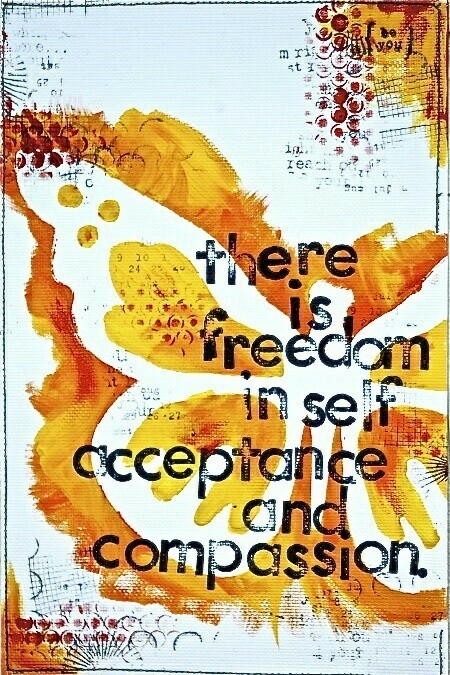 I have been on an interesting journey of self acceptance and self compassion. It has been, at the same time, the most freeing and empowering journey, while also being terrifying and challenging. I am learning a lot about my true nature and who I am at my core. Instead of the constant judgements and recriminations I used to berate myself with, I am working on embracing who I am and learning to work with that. I am learning that I function best when I take things slowly and take the time to plan and think through what I need to do. I used to judge myself so harshly for that. It seems to me that we live in a society that values the ambitious, decisive go-getters. I value having people like that in my life too. We need them. But, we also need the thinkers and planners. We need the ones who are behind the scenes considering every angle and taking action at a pace that works for them. People like me. We need to value those people too. I need to value those people too. I need to value me. My ex-husband often criticized this about me. He told me often that he needed me to be more decisive and action oriented. I accepted his perspective that I was flawed in this way. I tried very hard for over twenty years to change my nature. I kept trying. I would get so frustrated with myself that I couldn’t make myself be different. I struggled with anxiety and a constant sense of dislike towards myself. I developed patterns of self talk that were mean and even cruel towards myself. In reality, when I work with my true nature…when I give myself time to think, consider, plan…. I make good decisions and I accomplish a lot. Decisions that need to be made are made and I feel at peace with them. Actions that need to be taken are taken, within time frames that feel comfortable to me. There is no anxiety and no mean self talk. There is peace. I have this week off from work. I had such ambitious plans for what I wanted to get done. But, instead I have been doing a lot of relaxing, thinking, journaling, reading, and planning. I found myself starting some mean self talk again. I am so glad I caught myself doing that. I don’t need to answer to anyone about how I spend my time. I am not going to be disapproved of any more. I am not going to be criticized any more. Unless I do it to myself! I deserve better. I deserve to love myself for who I am and value my true nature. It has slowly dawned on me that what I need more than anything right now is exactly what I have been doing. It is not lazy to give my body, mind, and spirit time to rest, reflect, and just be. It is healthy. If I am true to that, the things I want to accomplish will get done ….at a time and pace that feels good to me. That will be much healthier and much more fulfilling for me. Enough dwelling on the past. 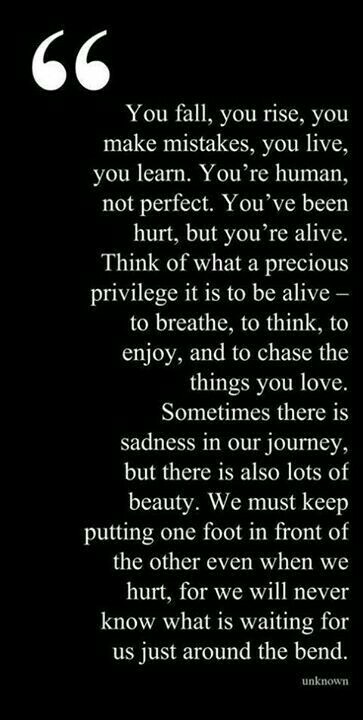 The life I have now is far from perfect, but I choose to see beauty in it. I have a connection with each of my kids as young adults, and I think I am pretty tuned in to them and what is happening for them in their lives. We have deep and meaningful conversations, and they come to me when they need to sort things out. To me, that is far more valuable than anything I can offer them financially or materially. That is beautiful. I love my job. I feel fulfilled and I feel like I am living my purpose on this earth every day. I am so grateful to have the opportunity to do the work that I do. That is beautiful. I have a supportive family who loves me. I know we are not always on the same page about some things, and although that is hard for me, there is so much love and support. That is beautiful. I have amazing friends who have stood by me and who challenge me to learn new things all the time. They bring laughter, joy, fun, and love into my life. That is beautiful. I have a man in my life who is trustworthy, affectionate, attentive, and loving. He has taught me many things, and helped me to open up my wounded heart again. No matter what the future holds, that is a beautiful. I live in a place that has beauty so near, and the opportunities to appreciate that beauty often. Nature and sunshine nurture my soul. That is a beautiful. I have a roof over my head, a car to drive, and food in my fridge. That is a beautiful. 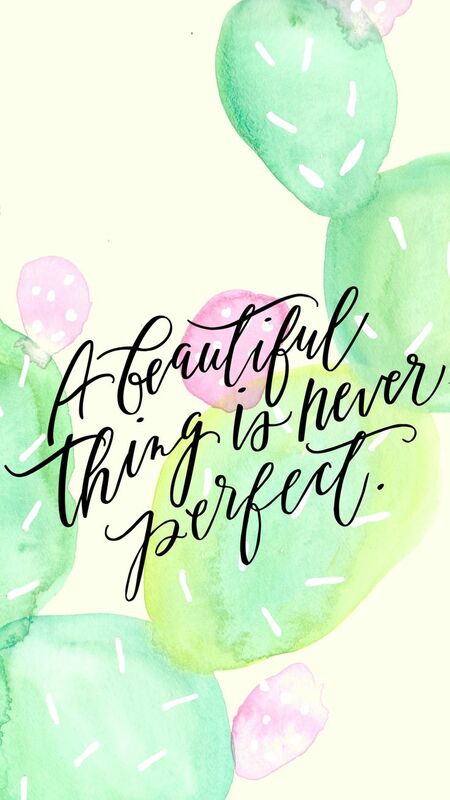 Today, I focus on the beauty. You know what is exhausting? The wishing that none of the last five years had happened. The husband I loved, the man I gave all of myself to in every way, betrayed me in every way. My children’s innocence, their belief in the stability and security of our family, was stolen. They have struggled ever since. I have struggled ever since. And he has struggled ever since. Yet, it can not be put back together again. It is still there, for all of us. Yes, I have mostly healed. Yes, I have moved on. I have found a wonderful and amazing man who truly loves me in ways I have never experienced before… not ever. The kids have accepted it. Yet… there is still pain. I imagine there always will be. This is not the way it was supposed to be. I NEED to stop the wishing. The wishing hurts so much. It keeps me back, keeps me pushed down, locked in a prison of pain. What is done, is done. I have learned, grown, and, in some ways even blossomed. The kids will be okay, eventually. They have struggled, but they will never be naive and sheltered. They are not judgmental. Life can be beautiful on the other side of pain.